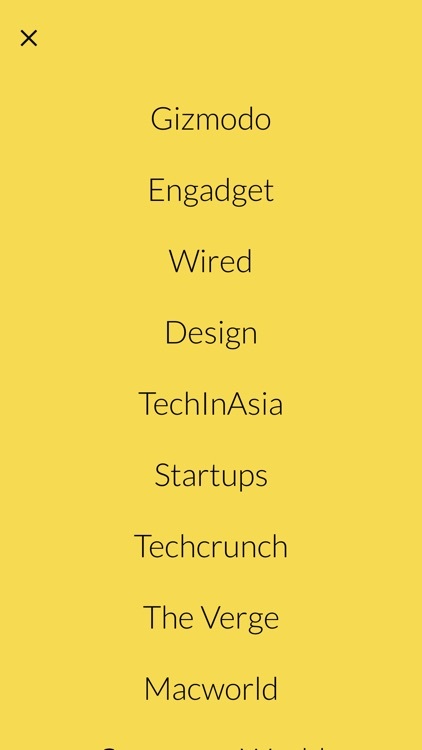 In the tech world things are constantly changing and fast. 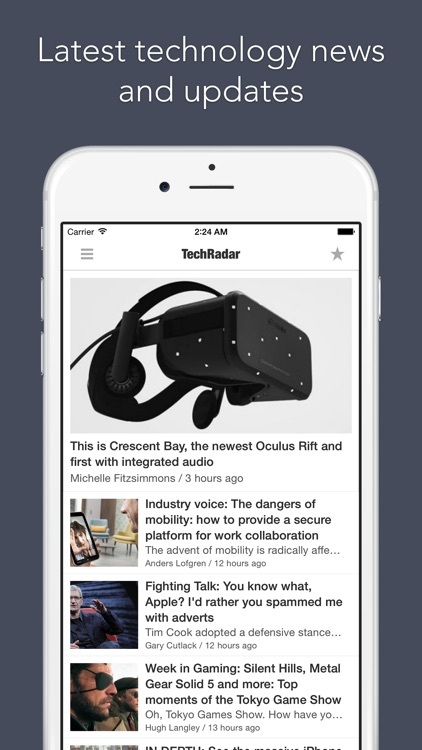 These apps give you the latest tech news so you can stay on top of your game! 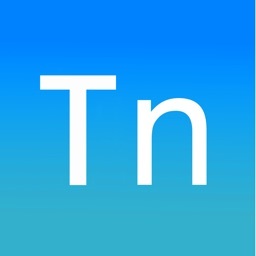 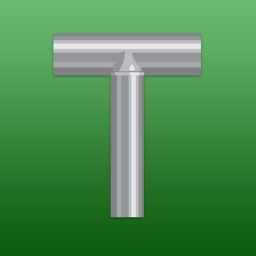 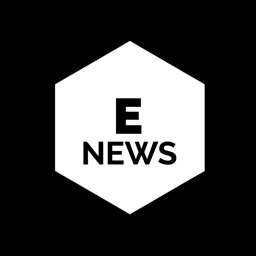 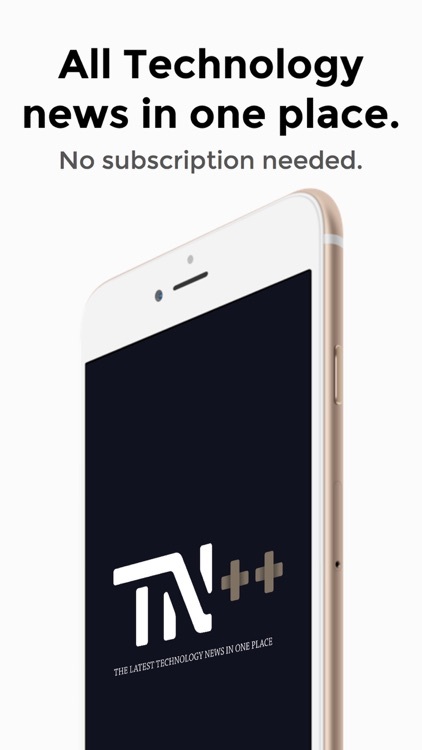 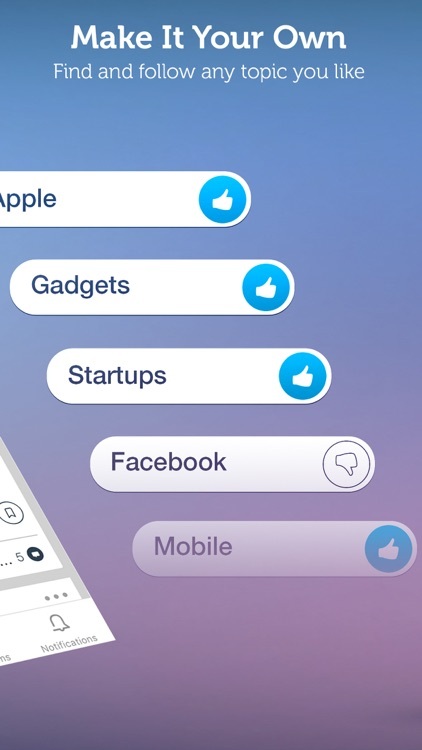 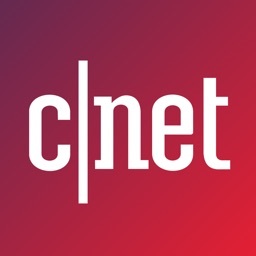 The most powerful news app for following tech news - Guaranteed! 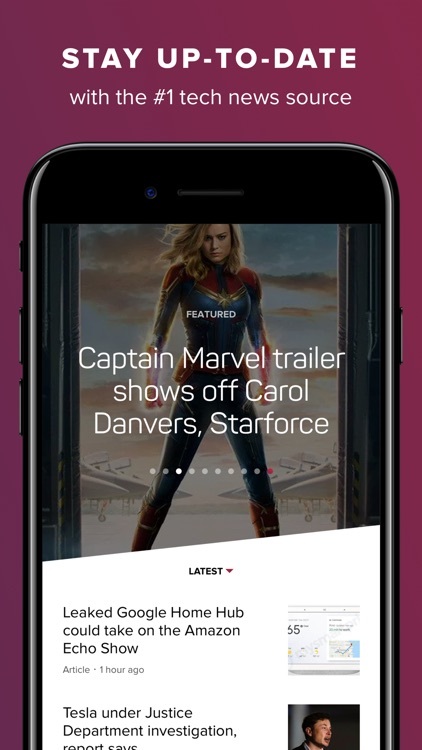 Prioritized feed, more coverage, built-in read it later, personal push notifications, collapsed mode for efficient reading, full feed customization and many more features. 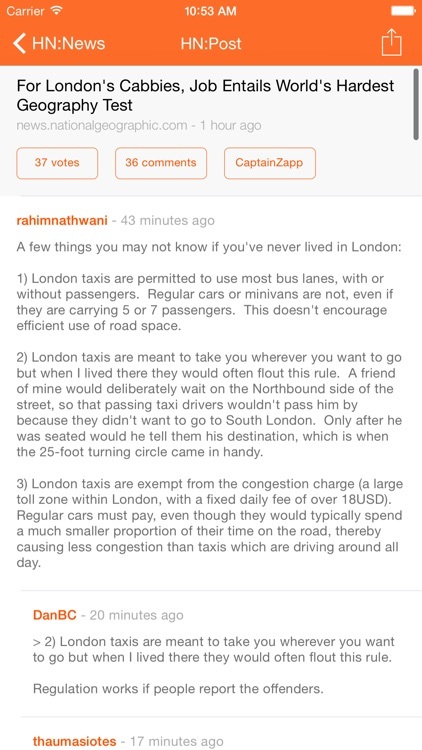 Why look elsewhere really? 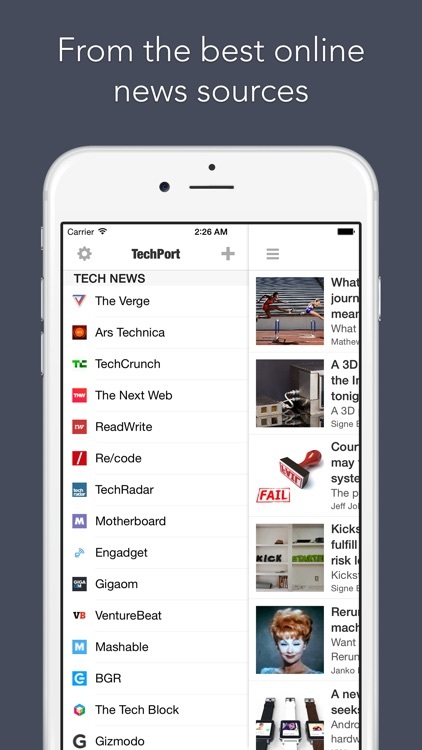 TechPort is a fresh and easy way of browsing technology news and updates from the best news sources online such as The Verge, TechCrunch, Engadget, Ars Technica, The Next Web and many more. 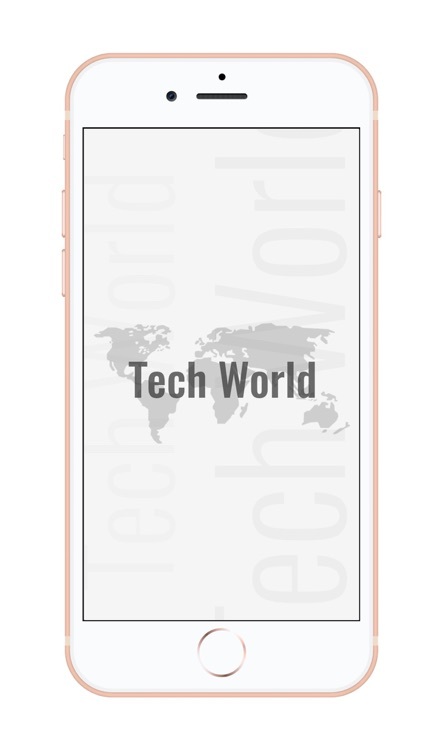 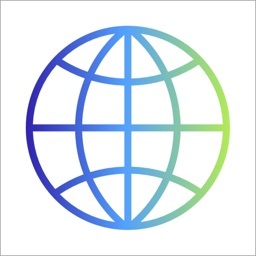 Tech World is application which gives you whats going on around the globe in the field of TECHNOLOGY. 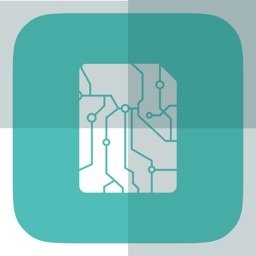 Starting from MOBILE WORLD to INTERNET WORLD covering LARGE IT and ITES field. 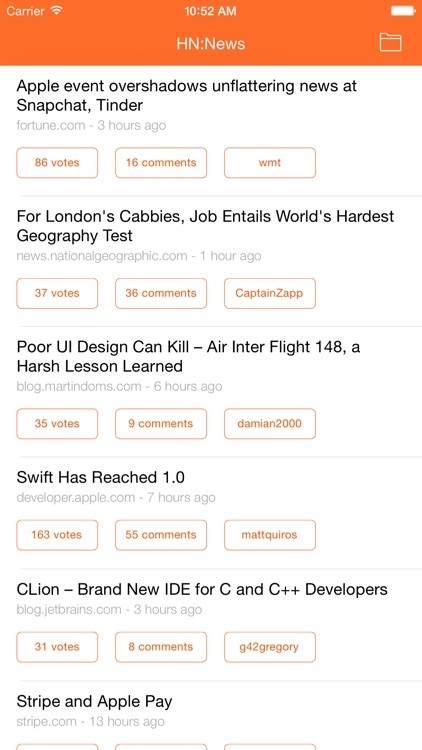 HN Reader is made for iOS 8 and entirely developed in Swift. 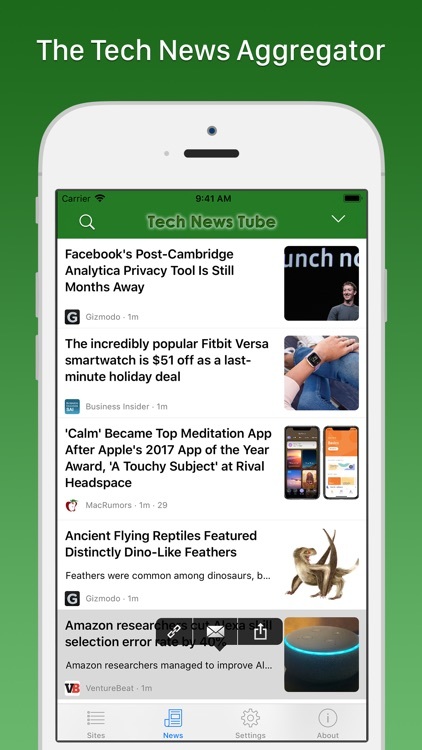 Never miss a news again, HN Reader feature a useful today widget which is refreshed every time you pull down the notification center. 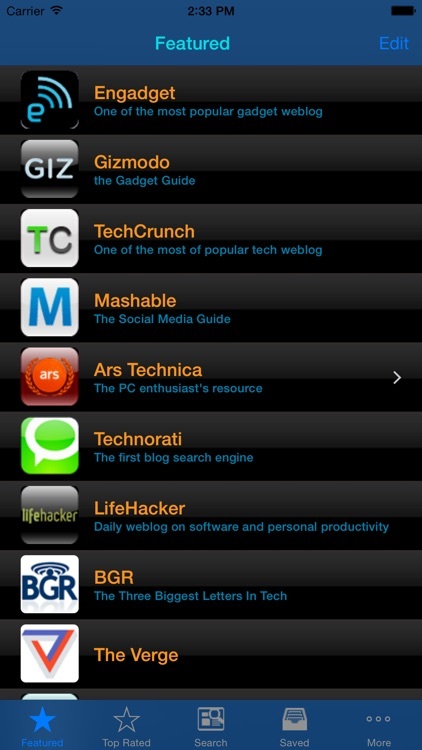 You can quickly read the latest titles and open Safari from there. 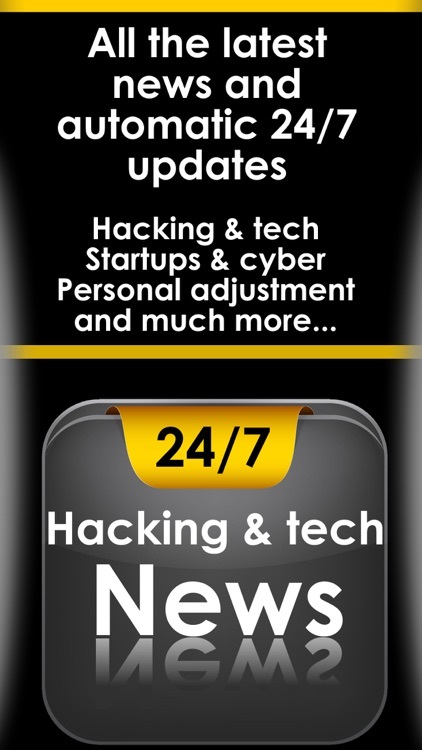 Your source for all the latest Technology News. 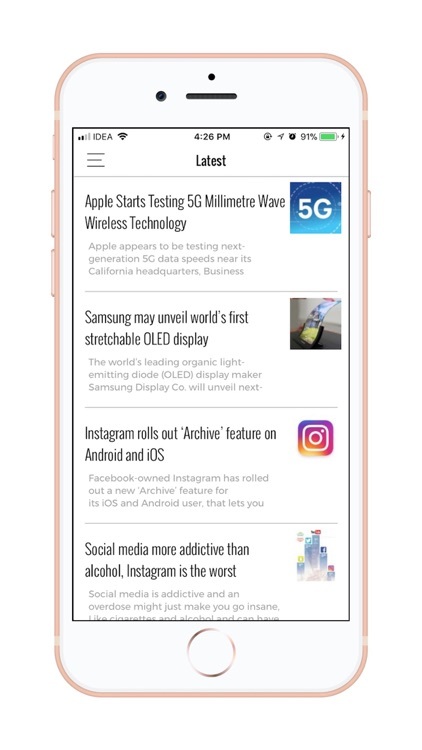 No more need to open 6 different apps for the latest tech news. 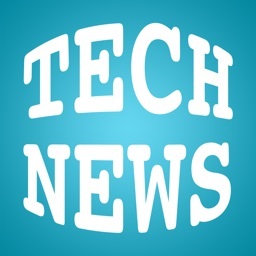 Tech News++ delivers everything you need to know about the world of technology. 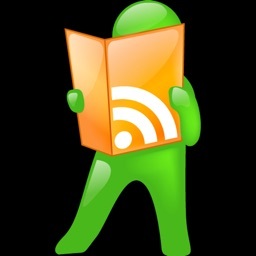 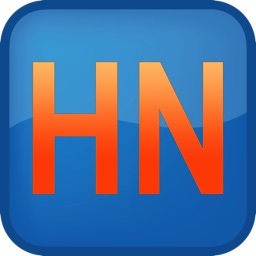 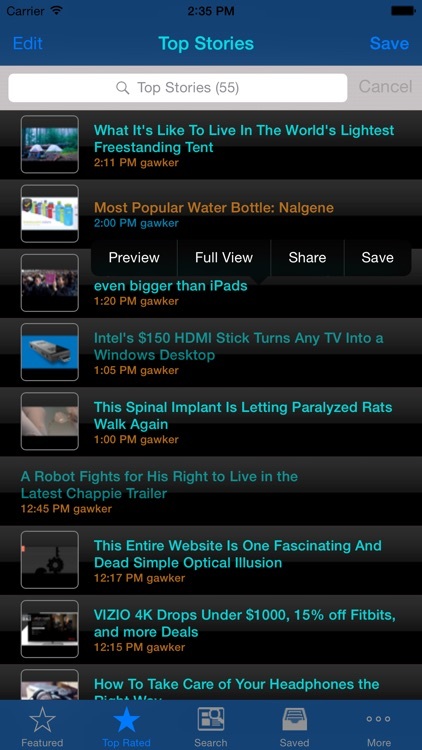 Hacker News Reader Free is a free app, which is the best way to read technology news on your iPhone or iPad. 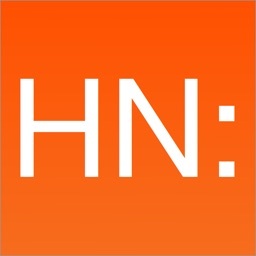 Hacker News Reader Free is a free social news website about computer hacking and startup companies, that attracts over 120000 unique visitors on an average weekday. 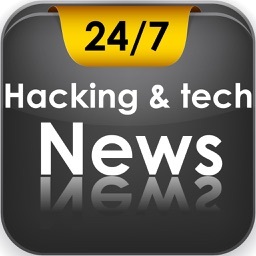 Stay tuned with the News on Creative Technology! 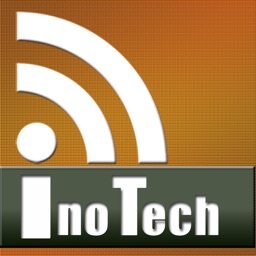 Read the finest News & Review about Technology. 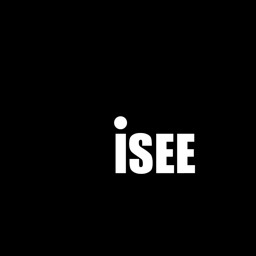 Wonder about the Technology that innovate the way human see things? 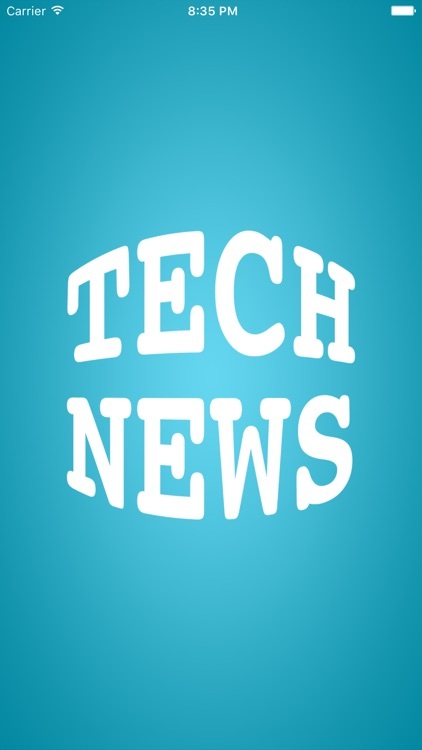 Creative Tech News will gives you the knowledge on how Technology can be very creative. 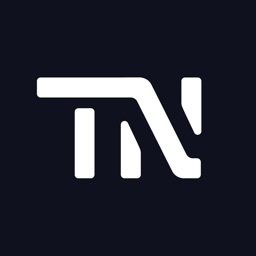 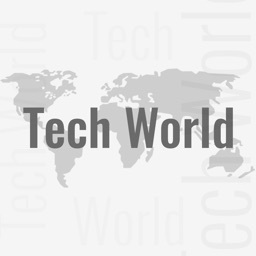 Noo Tech delivers breaking tech news including mobile, gadgets, wearables, video games, product info, science, art, and tech culture. 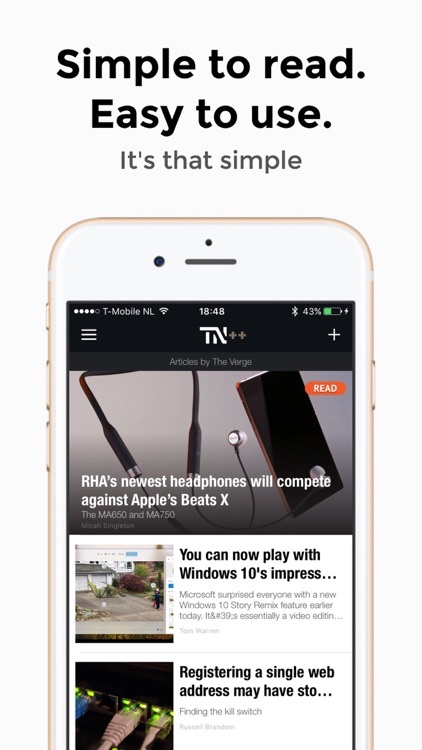 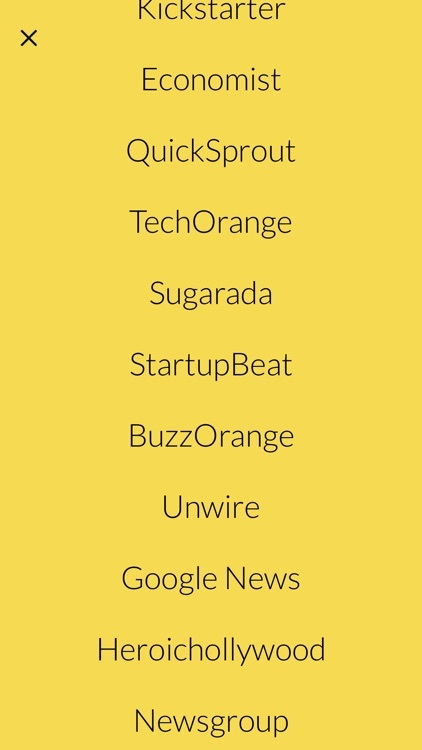 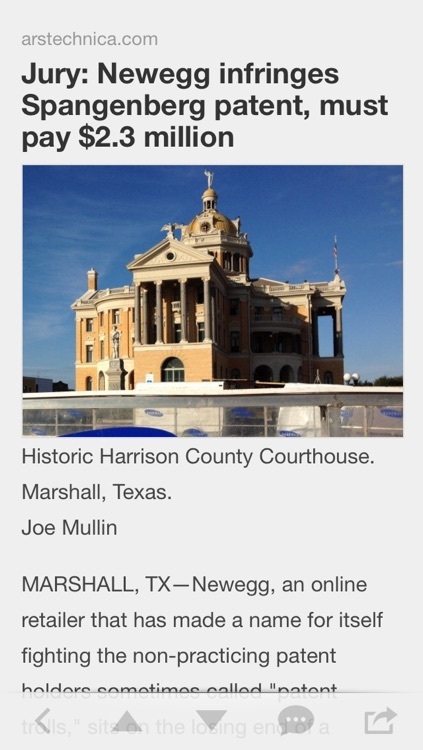 • Smart: Noo Tech learns as you read, personalizing your news experience automatically. 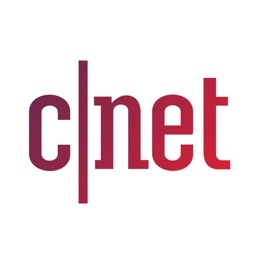 Get in-depth coverage of current and future trends in technology, and how they are shaping business, entertainment, communications, science, politics, and so on. 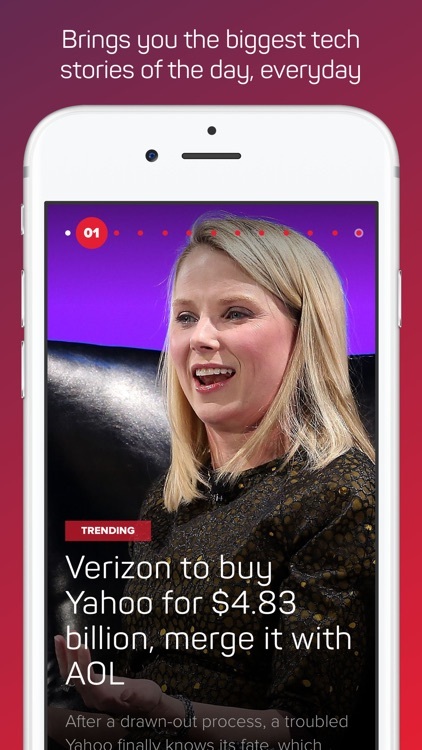 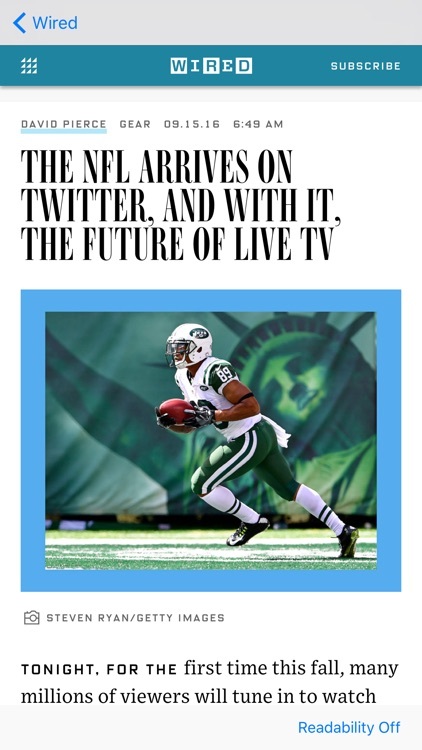 • Smart: we learns as you read, personalizing your news experience automatically. 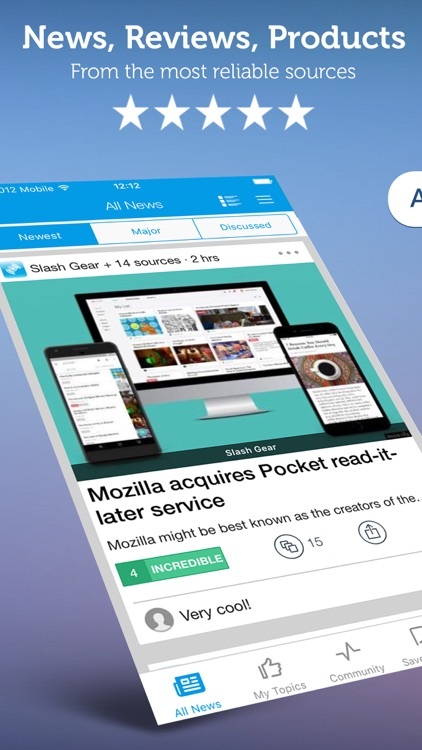 With its clean layout, you will definitely love the flat user interface. 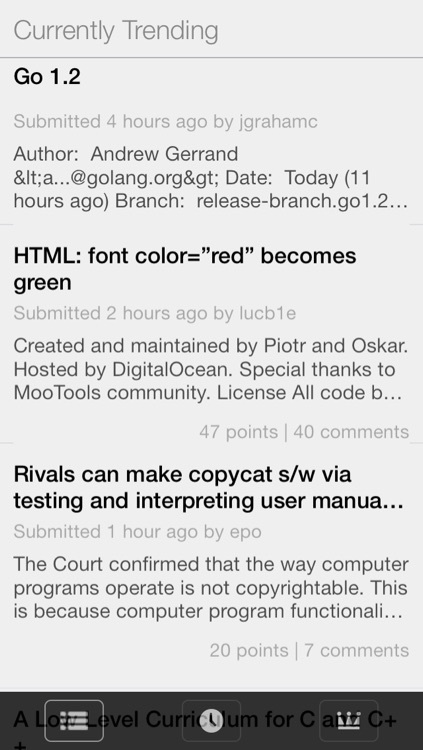 What's more, you can always adjust the comments' font size by going to iOS's Settings -> General -> Accessibility -> Larger Text and dragging the slider.